A Contract Manufacturer (CM) is a factory that manufactures products for third-party clients. This is in contrast to a company that owns and operates their own manufacturing facilities. Many companies opt to work with a third-party manufacturer over handling manufacturing in-house due to the high cost of acquiring, maintaining and operating the machinery for mass production. In addition to being the easier option, Contract Manufacturing is often the safer option as the CM is familiar with the equipment and has the expertise to execute a smooth production. Now you know…what is Contract Manufacturing! 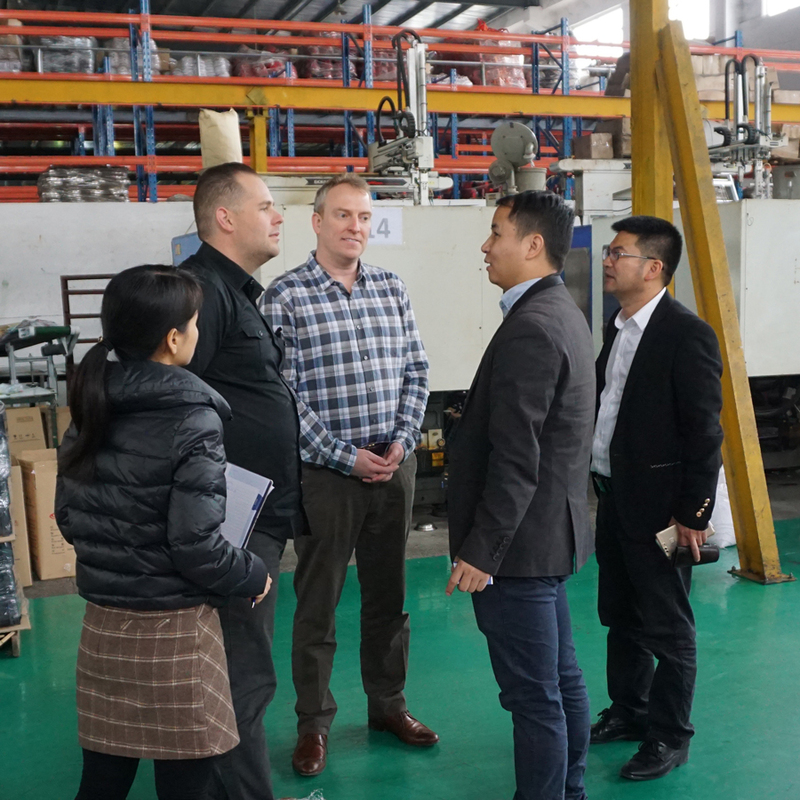 ANDESIGN CEO Andrew Namminga with client and team in a Shenzhen factory. 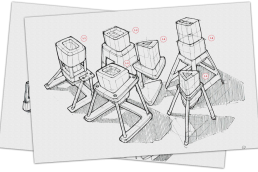 If you have any questions about CM’s and contract manufacturing, leave a comment and let us know! Check out our YouTube Playlist about our 3-Phase Manufacturing process or visit our Manufacturing Process Page for more information.